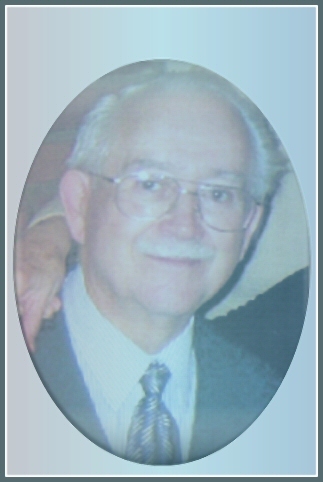 My father passed away on August 28, 2004. His works will continue to be shown on the site. These pages which will include poems from many of my father's books, will be presented both in Spanish and individual poems from his books in English. Also, individual newspaper articles will be shown. tanta siembra de amor entre la gente. la generosidad su eterno emblema. El, supo perdonar todas las cosas. y un cortejo real de mariposas. 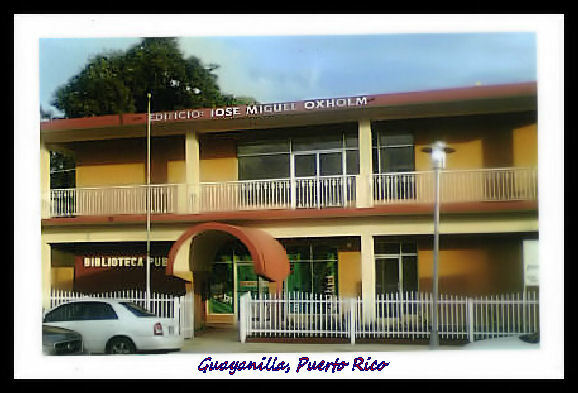 "A Tribute To José M. Oxholm"
I would love to see my father's, work continue to be praised as it was when he was with us. His dedication to his work was his life. His name should not be forgotten. I believe he well be acknowledged and continue to be praised throughout the years to come. (A daughter's dream)jc. 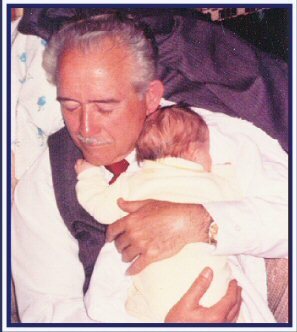 This is my father, José M. Oxholm with his grandchild. CANCION DEL ALBA --Dra. Sylvia Puentes de Oyenard -- "Amanecer" -- "Esta Cancion de Cuna"
Cuantas estrellas por este cielo claro! "Days of Milk and Honey". Is a unique collection of letters from well known public figures and writers that took part in shaping the history of the world. "Days of Milk and Honey" -- Visit and won't you tell your friends. Thank You. Days of Milk and Honey. A Chandler and Price 8x12 letter press. Don José used this type of letter press to print his books and yearly magazine. Handset type is the only way to go! Visit my shop to find Vintage items. Thank you.